One week has elapsed since we visited the township for the first time and ‘returned to work’. It was a good week, despite the harsh reminder of the poverty which so many people endure. Not only the material aspects of poverty, such as poor housing, food shortages, no money for electricity, but the equally insidious impact of striving to become educated, find employment, or keep food on the table in an environment where crime, peer pressure, and drugs serve as constant distractions. The youth, and the few mothers and fathers we have been privileged to meet, are some of the nicest, kindest people we have ever known. Having been away from South Africa for 7 months, we are reminded of what some first-time township visitors must experience. In the least, it is very humbling. But it is also disturbing to know that some of the fine young men who have become our friends live in shacks that North Americans or Europeans would not deem suitable as a garden shed to store their lawnmower. Yet so commonly the young man exits his RDP home or shack immaculately groomed for school, providing the impression that all is fine in life. 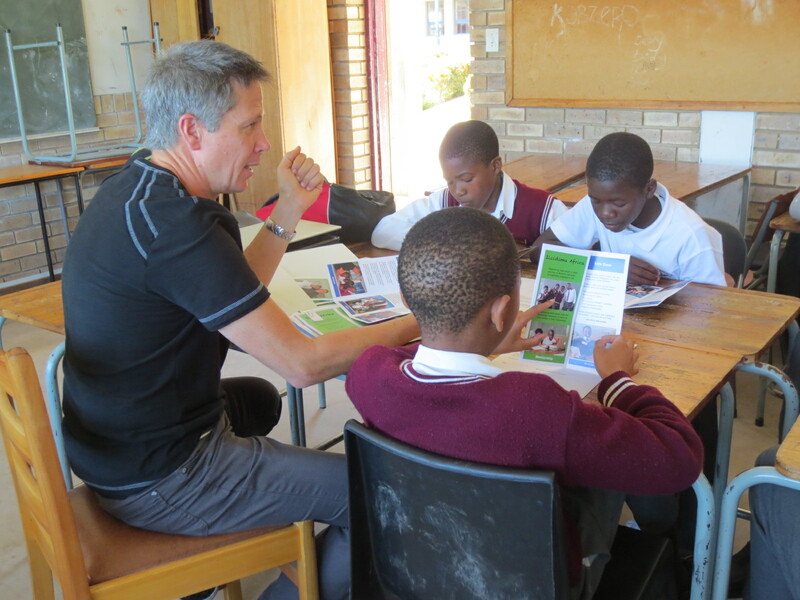 The Bulele mentorship group meetings resumed last Thursday at Percy Mdala High School (see photos), Janet’s tutoring schedule is fully booked, and we are gradually reconnecting with the youth we know, as well as teachers and school Principals. 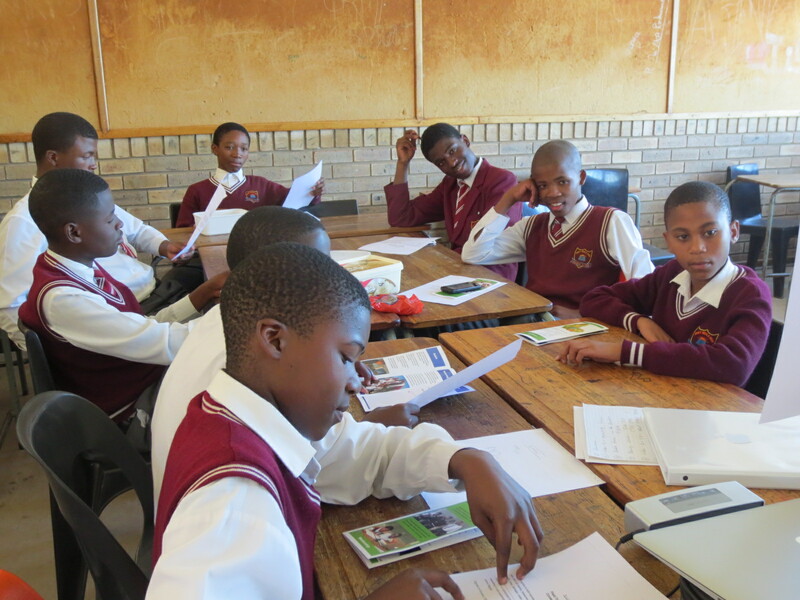 The school year ends in early December, so grade 9 and 12 youth who intend to enrol at technical colleges and universities, respectively, often need assistance with the application and funding process. November is exam month for all high school grades, hence Janet’s busy tutoring load. We intend to establish a 2nd Bulele group for grade 8-9 boys, and the first ‘Tomorrow’s Fathers’ group for boys with absent fathers was organized yesterday and will target a group of 13 to 18 year-old coloured youth in Hornlee township. Cooler and wet the past couple days, but sun and a forecast high of 28C for today.